Starting in the winter of 2015, MESA is partnering with Organic Seed Alliance (OSA) to promote seed saving and organic seed production practices on small farms, a foundational aspect of agroecology and food sovereignty. 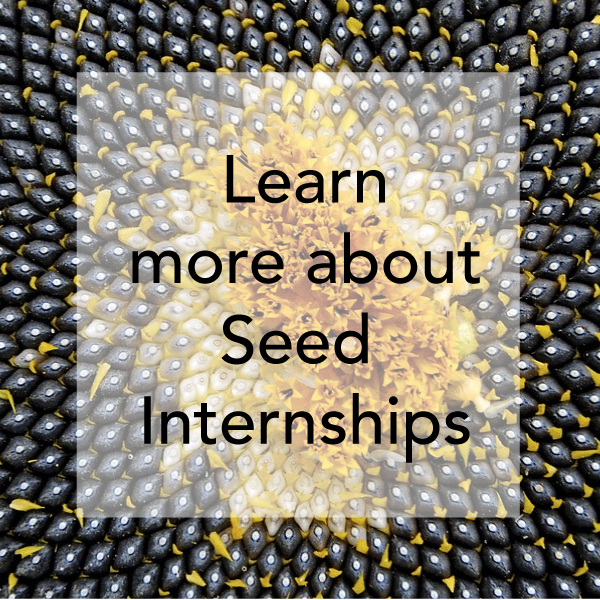 The Seed Internship is a training program that combines online, on-farm, and classroom learning with farm-based independent study and real-world experience through placement with a diverse network of experienced seed producers. 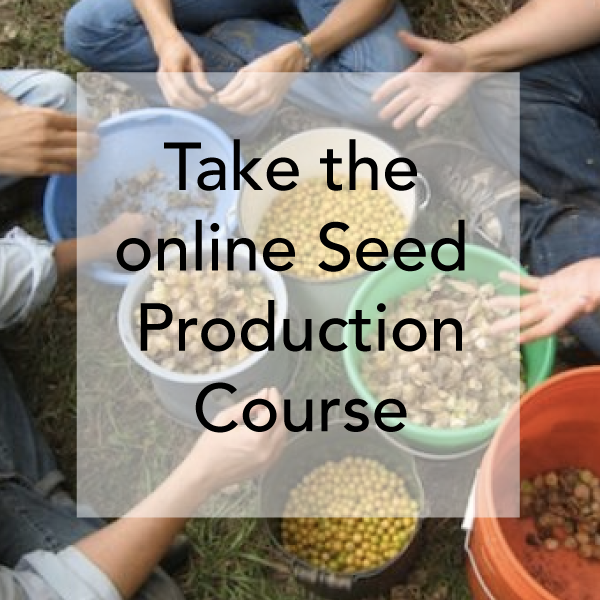 This program helps match individuals seeking to learn more about seed production with experienced seed producers. 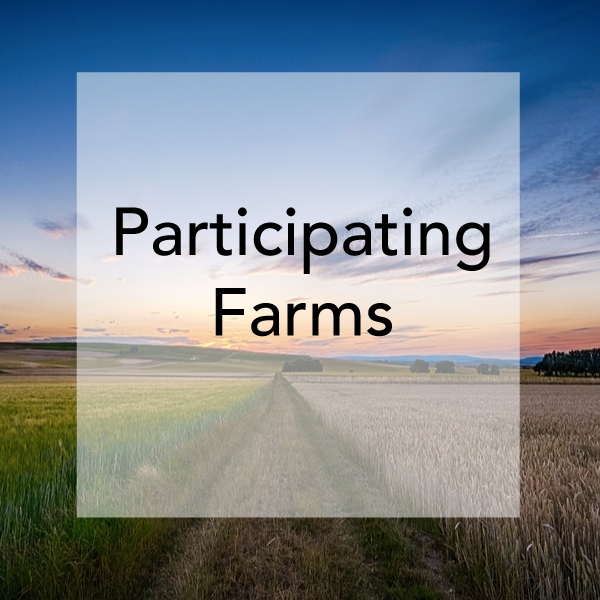 While not overseeing the specific arrangements, MESA and OSA are hosting a listing of potential interns and host farms as well as access to an online learning environment to help supplement the hands-on education that interns will receive at the host farms.